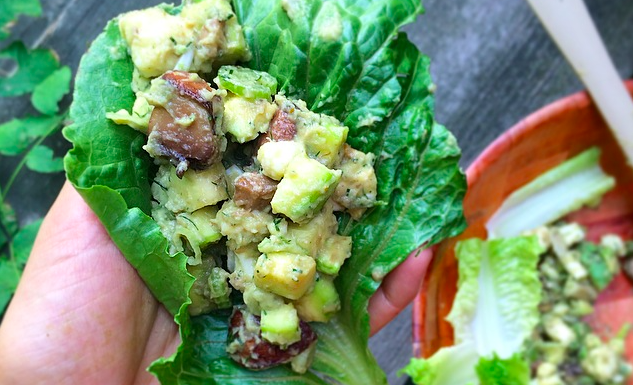 Looking for BBQ Recipes that are both raw and vegan? 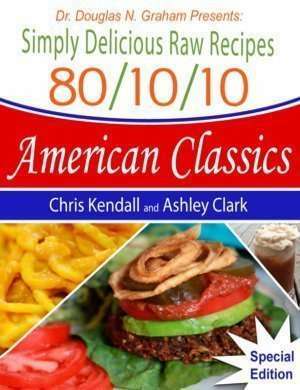 Naturally Ashley and I are blessed to share our favourite low fat raw vegan “American Classics” Recipes!! 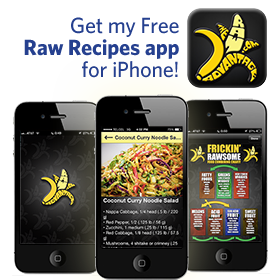 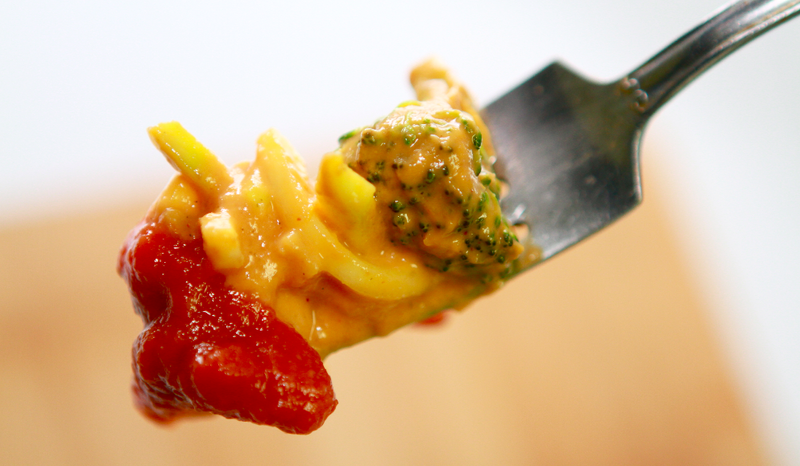 Enjoy Raw Burgers, Mac n Cheeze, Shepherds Pie, Chili con Rawne, Potato Salad and much more! 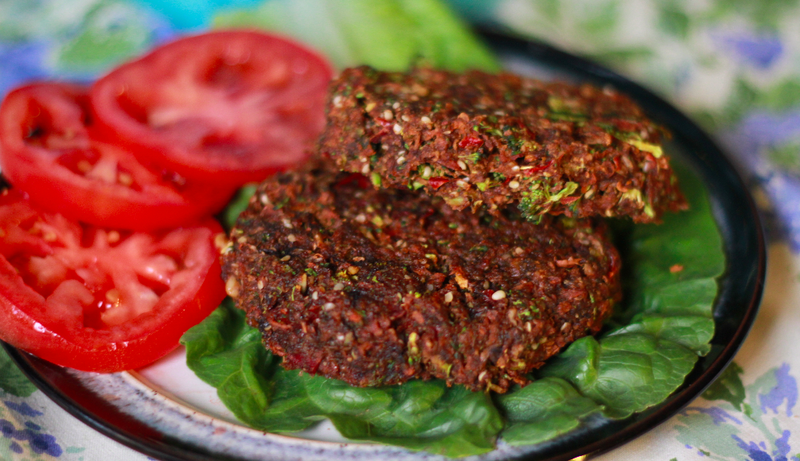 Being a raw vegan doesn’t mean that you have to forgo the fun of having a BBQ with friends, or even all by yourself!! 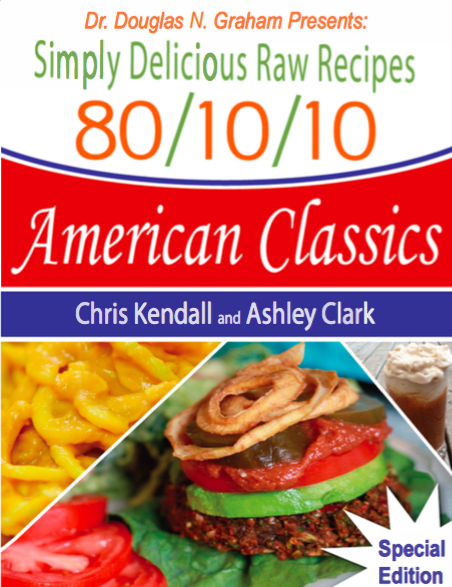 Look no further for “Simply Delicious” American Classics Raw Vegan BBQ Recipes that will have your meat eating friends asking for Second Helpings!! 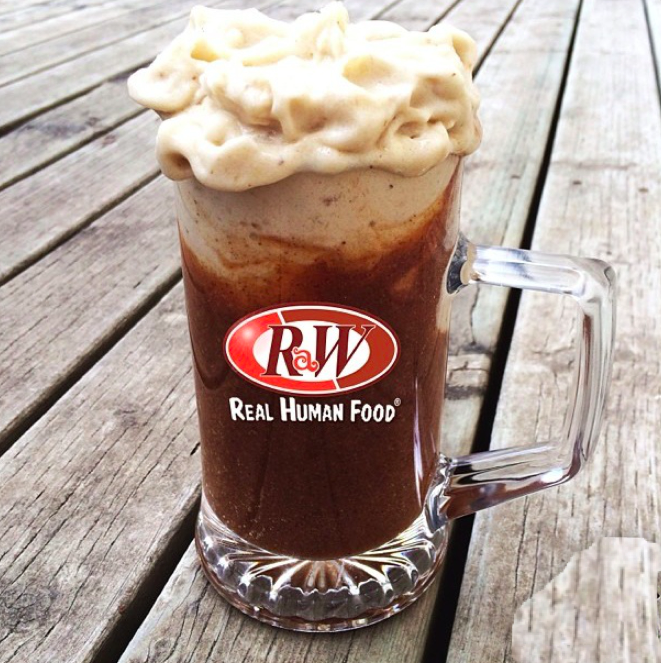 Nor Has It Ever Been So Good For You. 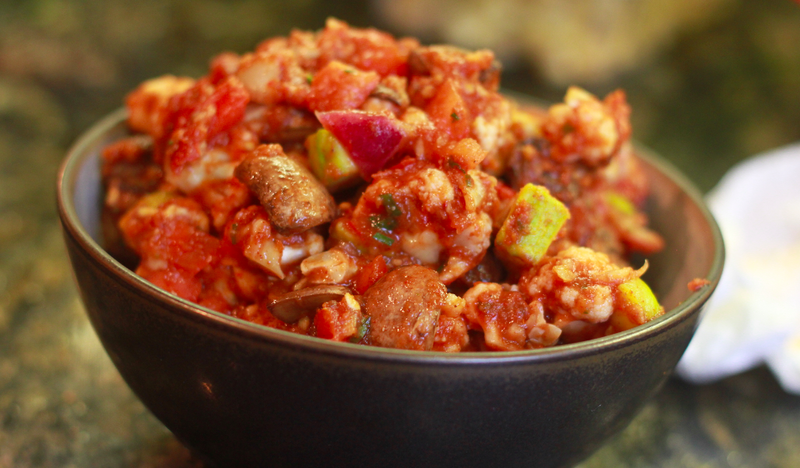 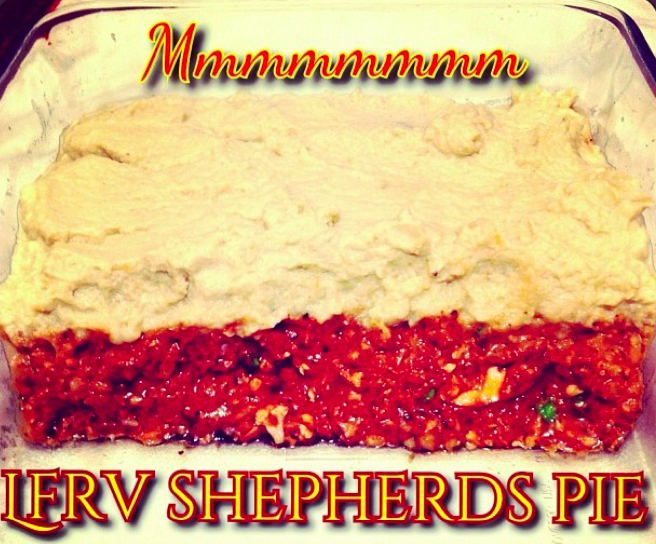 Satisfy your soul with these delicious, hearty, and wholesome favorites, made 80/10/10 style! 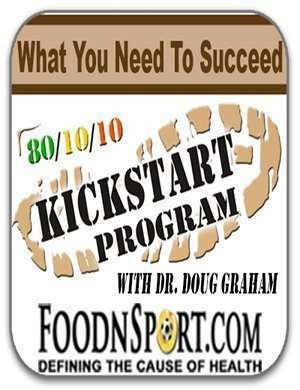 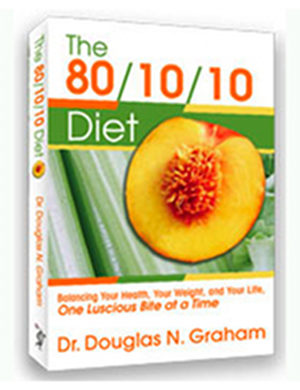 Naturally Ashley and I are so blessed to team up with Dr Douglas Graham of FoodnSport, Author of the “80/10/10 diet” to share our favorite low fat raw vegan “American Classics” Recipes!! 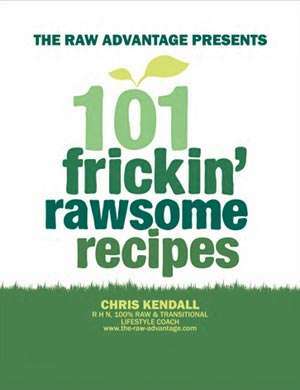 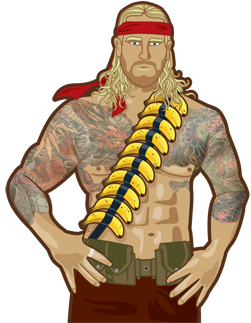 in this new addition to the FoodnSport raw recipe line up! 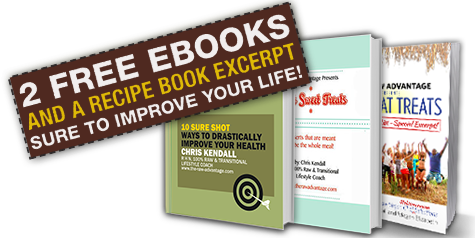 I am more than sure you will enjoy these amazing raw recipes time and time again while turning on those who would be less likely to try a raw vegan BBQ!